OPPO supports are designed with the ideal thickness neoprene rubber layer sandwiched between tough yet breathable cotton and nylon fabrics which help retain body heat and increase blood circulation accelerating the body's natural healing process; relieving pain, swelling and stiffness - helping injuries to recover faster. It also reduces the the risk of new or recurring injuries by creating greater flexibility in muscles, tendons and ligaments. 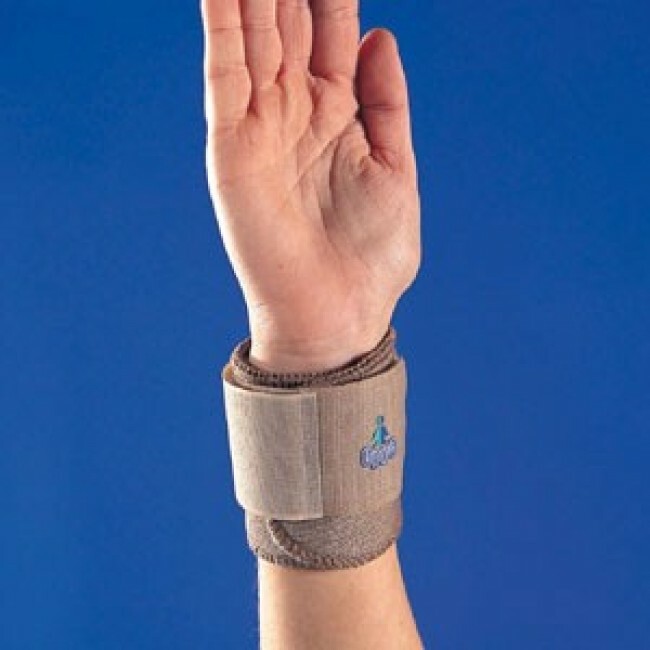 Helps relieve pain through pressure of injured wrists. 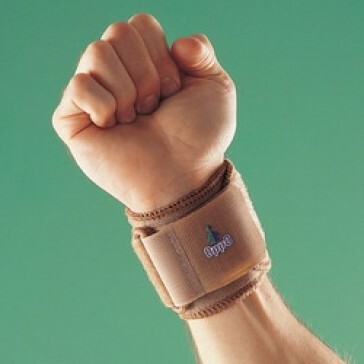 It's adjustable hook and loop strap ensures comfortable fit and stabilisation during activities. 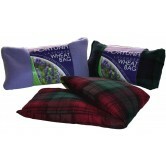 Provides firm support around weakened and strained area. Universal size for easy fit.